Playing with small and adorable kitten is a very amazing experience. Especially for all the kids who love playing with pets and enjoying various different activities and games with them. 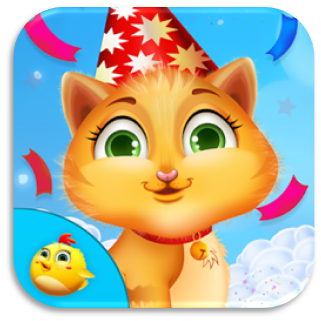 Children can now enjoy planning and celebrating a birthday party of their kitten, helping the mom cat to take care of her child by doing various tasks and also participating actively in various different fun game with them. All these activities are not only for fun but also for some innovative and educational activities which will help the preschooler to learn with fun. 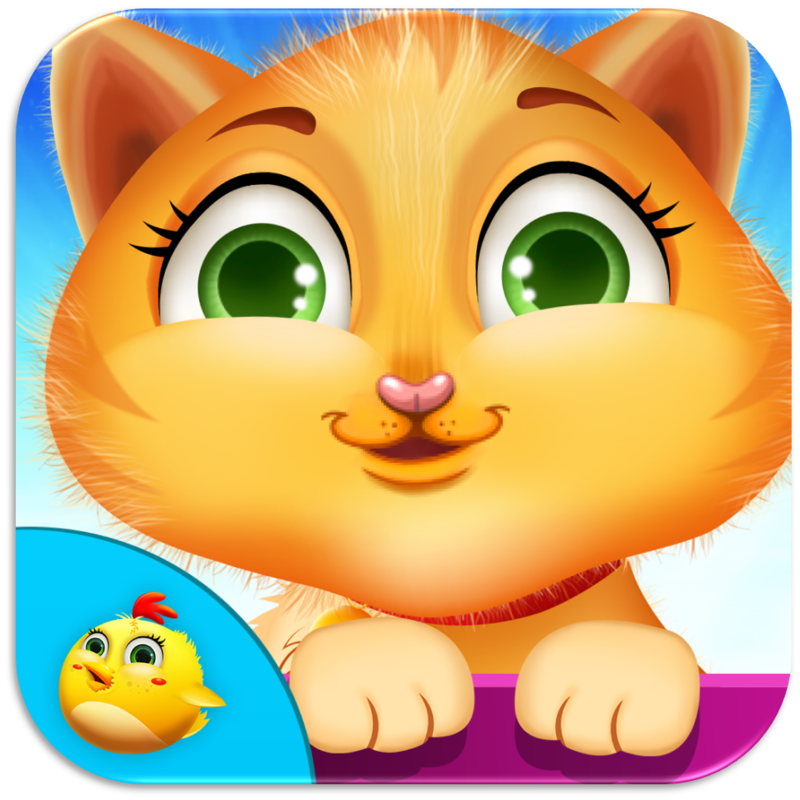 So let’s get started and play with the entire cat family with lots of exciting activities and also do a good amount of learning along with that with the best and adorable kitten games by Gameiva as given below. 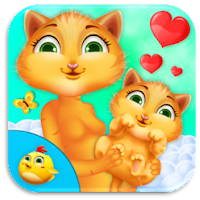 This is a game where the kids can have pleasure of having a cute pet kitten. Lot of different enjoyable activities will keep the kid active with the game. Lot of different levels related to fun and education with the kitten. Activities like feeding the kitten, giving him a bath, dressing him up to give him an attractive look. Find out all the other exciting activities in the game. Learn to make some beautiful invitation card. Wrap some beautiful gifts for all the guests in the party. Dress up the kitty with the most attractive dresses like hats, tiaras, halos and many more. Learn to bake some tasty cake using a lot of different kitchen tools. Also entertain the guest with many different fun activities to make the celebration more fun. And finally open all the presents to see the surprising gifts and presents. 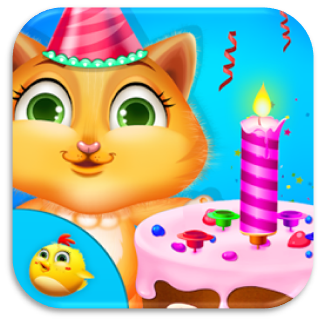 Lots of new ideas to plan and enjoy a birthday party with the kittens. Bake some delicious cakes for the party with many different ingredients and tools. Clean the room with many different cleaning materials. Select the dresses for the kitty with the matching hats, shoes, glasses etc. Share the cake to all the guests. Finally entertain all the guests with different activities like blowing the balloons, making the cake, painting, etc. Do all the different activities like feeding, getting ready for picnic, cleaning etc. Feed her with some delicious foods like cake and fruits. Bath her to keep her clean and to get ready. Give the necessary medical treatments to the kitten for her safe health. And finally feed her with milk and put her to sleep. Share all the above game with your friends and have fun with them. Get more of different variety of fun games for kids from Gameiva where the learning will meet lot of fun. All the game made are made especially for kids with the same imagination and requirement that a kids would want from a particular game that they intend to play. All these apps are free and beneficial for all the kids allowing them to learn a lot of new scientific concepts. Stay with us for the latest updates of Gameiva on Google play and get more of educational games. Also visit our YouTube channel.